While it does require some time and patience, it isn’t too difficult if you know how to go about it. Here’s how you can build credit history, even if you’re starting from the very beginning. If you have little or negative credit history, it may be difficult to get a regular credit card. A secured credit card may be an option. 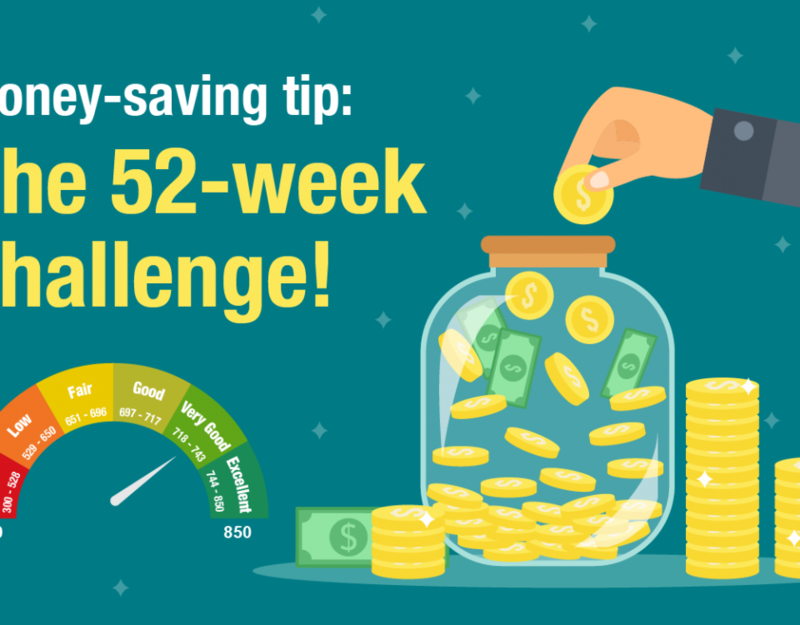 Secured credit cards are usually tied to a savings account, and the limit on the card is typically the amount in the account or a percentage of it. 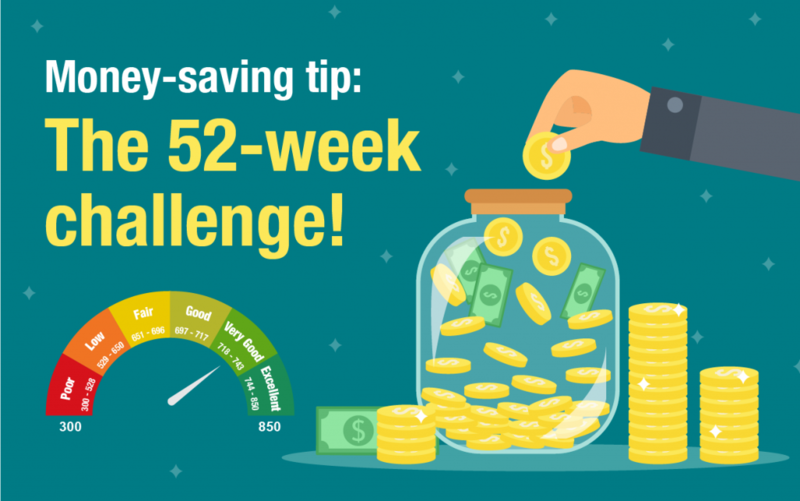 Just as with a regular credit card, you build credit with a secured card by making responsible charges, keeping your balance low or at zero, and paying on time every month. 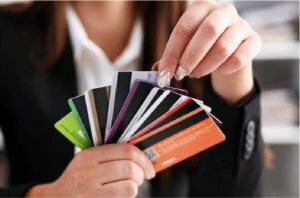 Not all lenders report secured credit cards to the credit reporting companies, but the lender may be willing to convert the account to a traditional credit card after a certain period of time. You should ask these questions prior to deciding whether to open any account. 2. Ensure there’s activity on your card. In order to have a credit score, you must have activity on your credit card in the last six months. Activity does not mean you need to go into debt. You can make a single purchase every month (even for just RM1) and that is considered activity. The best strategy is to select one small, recurring transaction and automate it. For example, use your secured credit card for your monthly phone, Astro or Netflix bill. 1. Pay student loans diligently. If you’ve got a college degree, you probably have at least some student loan debt. Student loans are reported to the credit bureaus, so making your student loan payment on time every month can help build your credit. 2. Take out an auto instalment loan. Auto loans are among the easiest types of loans to obtain, although the interest rate and terms can vary greatly depending on who underwrites the loan for you. If you are planning to buy a vehicle, shop around for the best possible deal, secure the loan and make the agreed-upon payments on time every month. If you have trouble finding a loan on your own, you may need a co-signer to share responsibility for the payments. Other types of instalment loans will also help you with building credit history, such as mortgages and personal loans. If you aren’t familiar with CTOS, it’s a credit reporting agency that helps to compile and provide credit information in Malaysia. 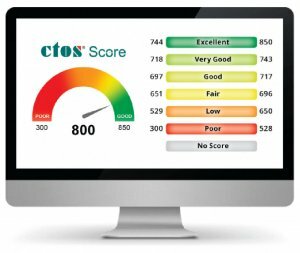 It offers the MyCTOS Score report – a comprehensive credit report that can help you understand your credit health better and help identify the areas you need to work on to improve your creditworthiness. 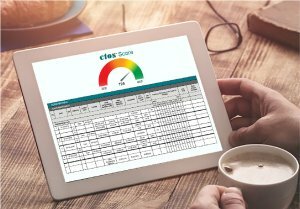 The most convenient way to get your full MyCTOS Score report is to visit the CTOS website and sign up for a CTOS User ID online (or via their mobile app). You can find out more about MyCTOS Score report here.